Mandolin Village offers quick and easy access to Highway 249, nearby parks, golf courses and is minutes from Vintage Park, a master planned community with plenty of shopping and restaurants. Mandolin Garden Park is an award-winning park with a beautiful winding trail around meticulously landscaped fountains and gardens. There is more than a mile and a half of walking trails featuring fountains, benches, and gazebos. 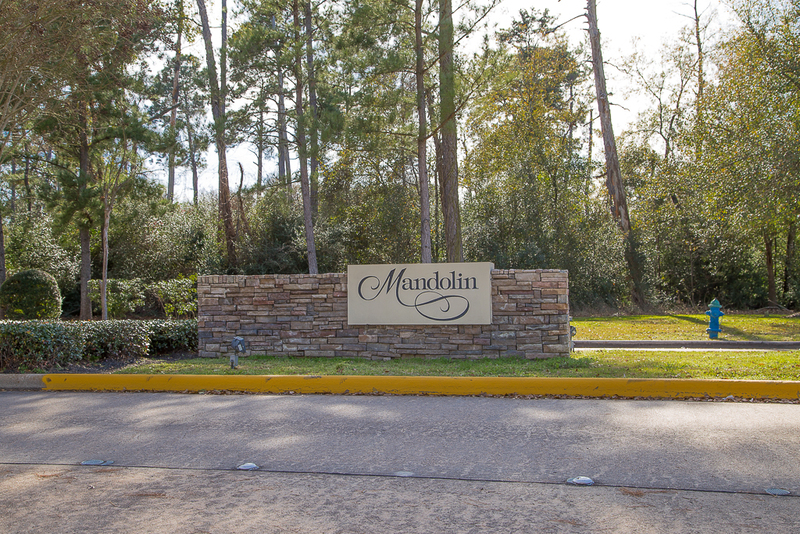 Mandolin Village is located on the Northwest side of the Houston area. The subdivision is close to Highway 249, Vintage Park Shopping Village, Willowbrook Mall, and the Hewlett-Packard/ Lone Star College campus. Mandolin Village falls within the acclaimed Cypress Fairbanks School District. Don't see specifically what you are looking for? The listed properties are just a small sample of the available homes in the Mandolin Village area. Contact me with your criteria, and let me help you find the perfect home for you!